2 sections of kiln in place showing the stack. 3 are in now and the 4th will be tomorrow. 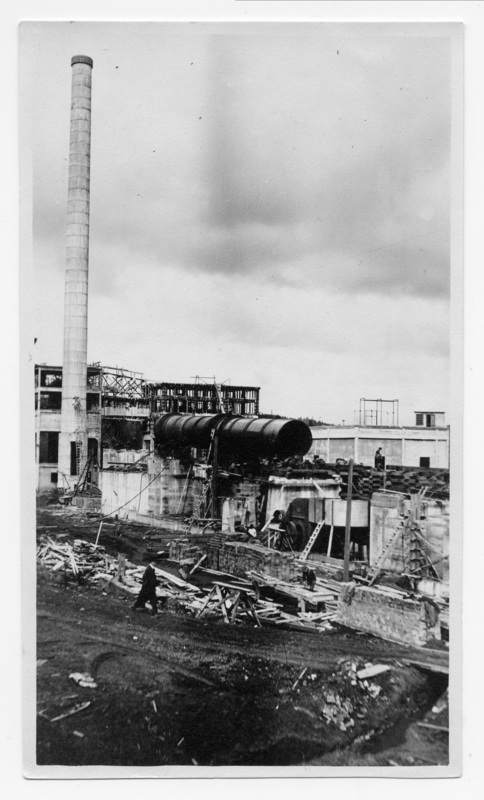 Transcription 2 sections of kiln in place showing the stack. 3 are in now and the 4th will be tomorrow.